Sales for the week + NEW events! We have great news! 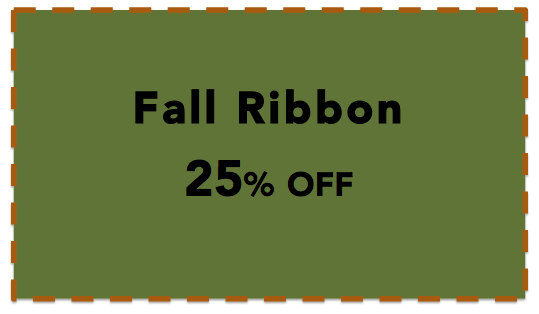 We will be keeping our “DFC Specials” on sale for you another week. 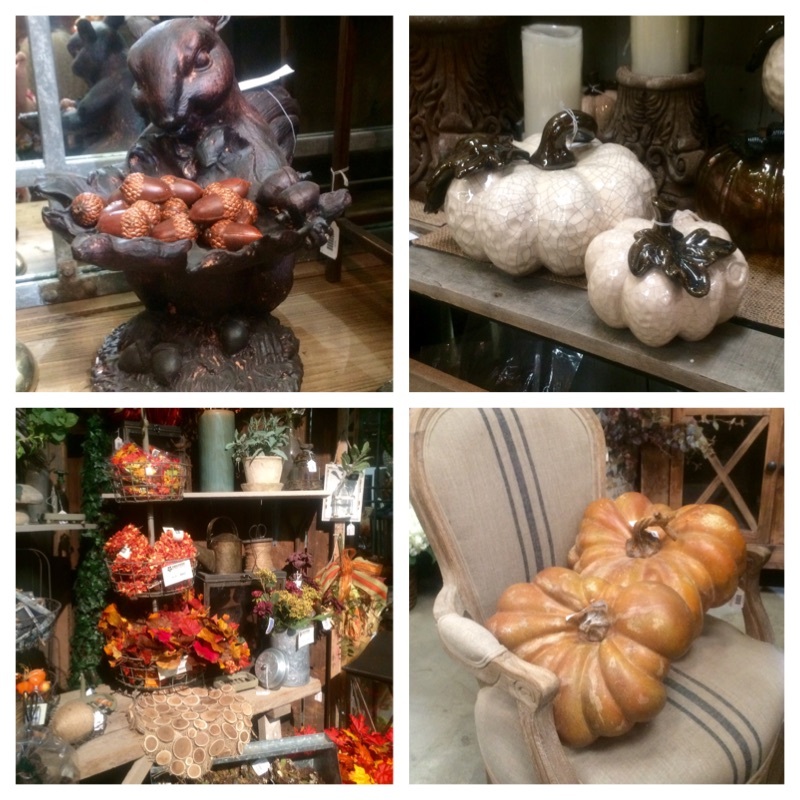 We have great items on special to help you spruce up your home for the holidays! 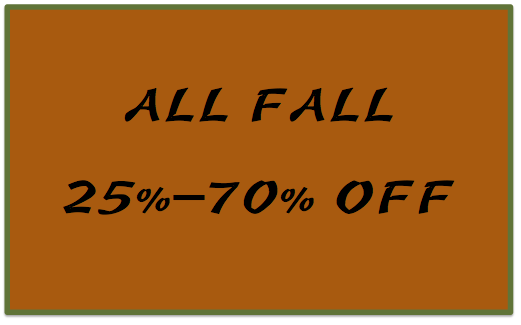 Hurry in and snag these great deals before they’re gone! We have 2 events coming up! If you have missed any of our events int he past, no worries because we have two great events coming up that you wont want to miss out on! On December 3rd we will be having our December “Girls Night Out” Event. These “GNO” events have been a huge hit with our customers so we are thrilled to continue the fun with you all. At our Girls Night Out events we have games, door prizes, special sales, wine, refreshments, new product, beautiful displays and more! Bring your girlfriends out for this adults only fun night out! On December 4th and 5th we are having out Christmas “Fa-La-La Cheers” event. 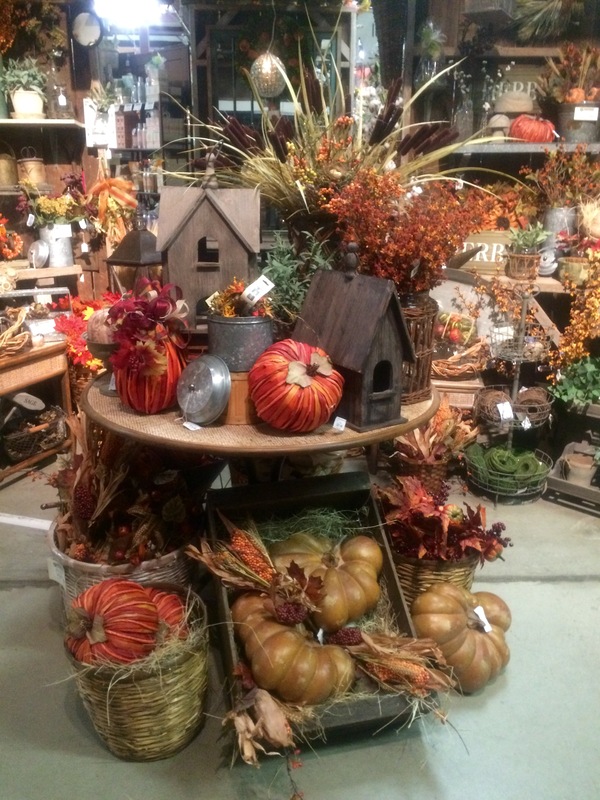 This two day event will be packed with sales, FREE demos, a design class, refreshments and more! Have you seen our new commercial that has aired on t.v.? We have had a great response from it and would love to share it with you, below is the commercial, we hope you like it! Hello! We have added a bunch of awesome “DFC Specials” to our sales for the week. Click the image below to make larger! 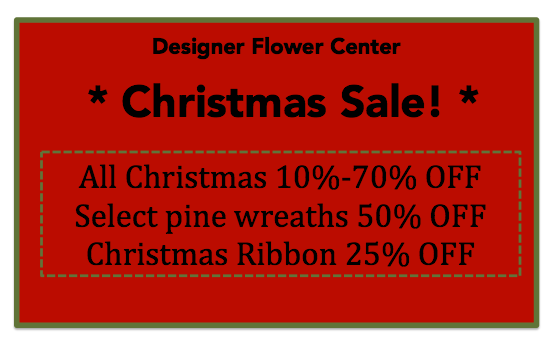 There are a lot of Christmas items on Special this week, hurry in before these great deals are gone! We also have a few great events coming up that you won’t want to miss. 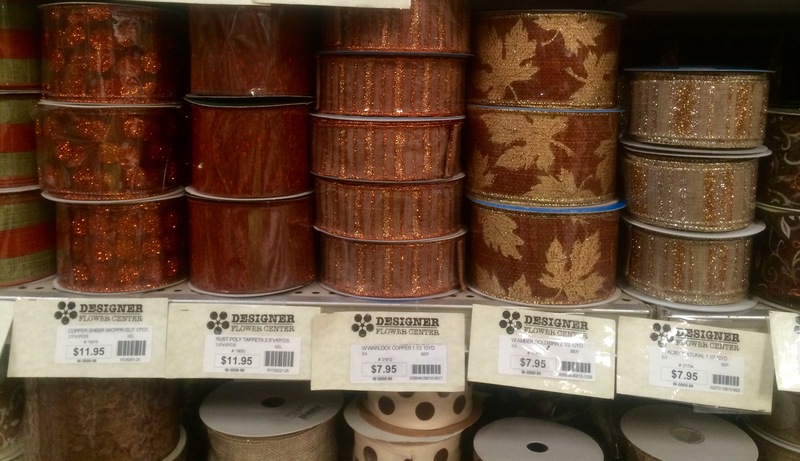 During our Christmas Decorating Event we will be kicking off the Christmas decorating season with great sales on Christmas decor items, FREE Christmas tree decorating demos, yummy treats and more! 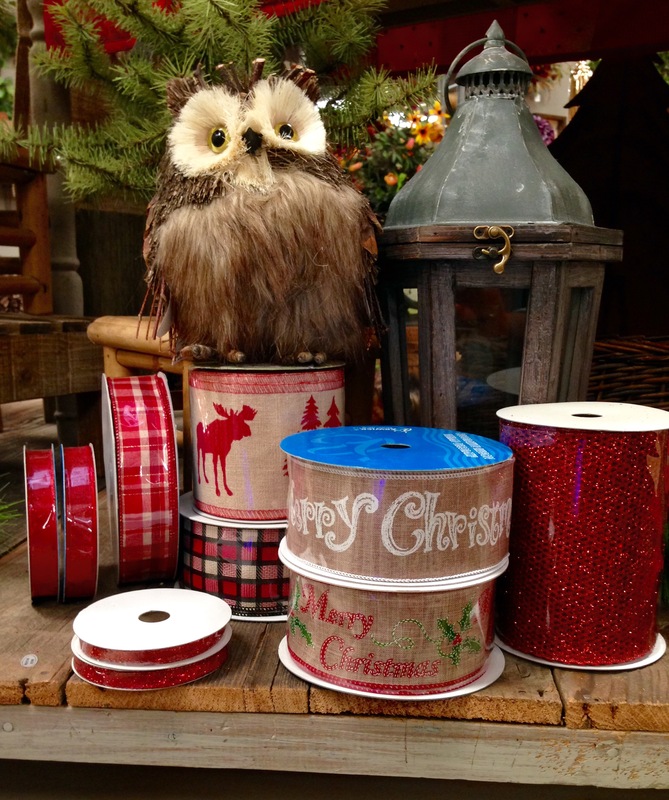 On Shop Small Saturday on the 28th at 11:00am & 3:00pm get professional tips during our FREE demo on how to run ribbon through a Christmas Tree and how to decorate with beautiful berries and holly! 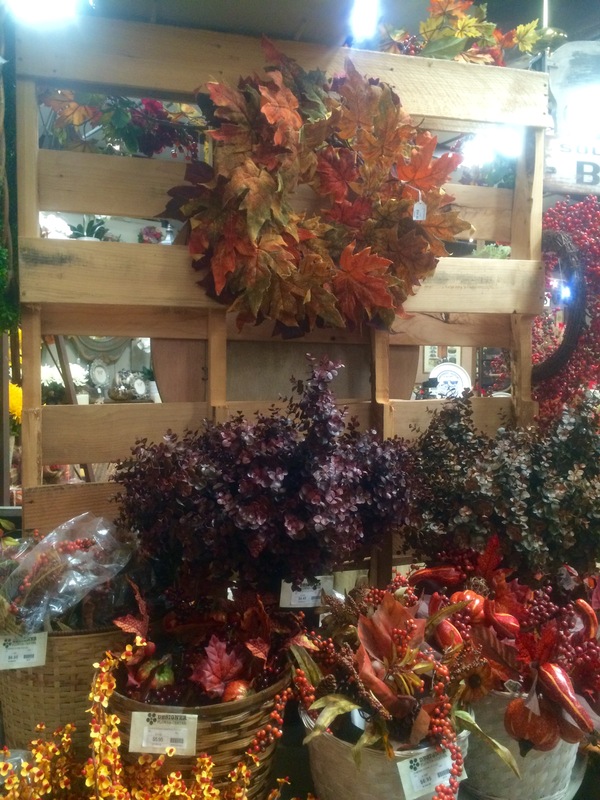 Shop small on small business Saturday! Support your local small businesses! We are a family owned business who appreciates each and every one of our customers, thank you for your patronage! We will be having special sales, FREE demos, coffee and dessert! Our next Girl’s Night Out event is December 3rd! If you missed the last one, you won’t want to miss this one! Bring your girlfriends to this adults only fun night out! We have had phenomenal feedback from our last events so we are so excited to continue this great night event. Our NEW t.v. commercial has aired on t.v.! Have you seen in yet? Just in case you haven’t, here it is! It’s a great way to see into our beautiful store. We hope everyone has a fantastic Thanksgiving with their families! 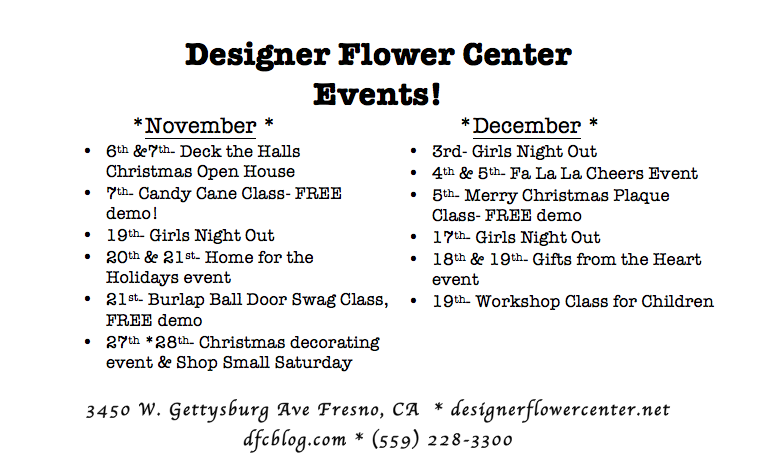 Girls Night Out recap and upcoming DFC events! We have a few great upcoming events, and you’re invited! Our next event is on November 27th and 28th. 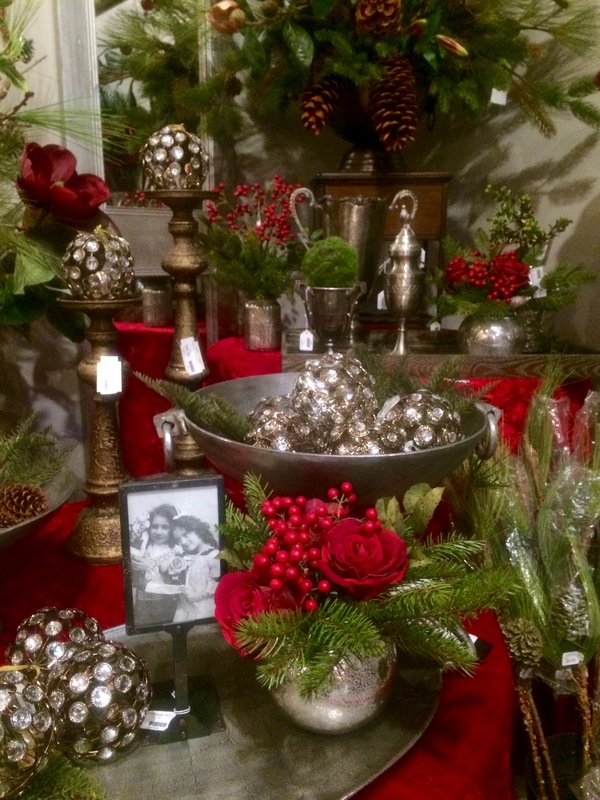 They are our Christmas decorating event and Shop Small Saturday! 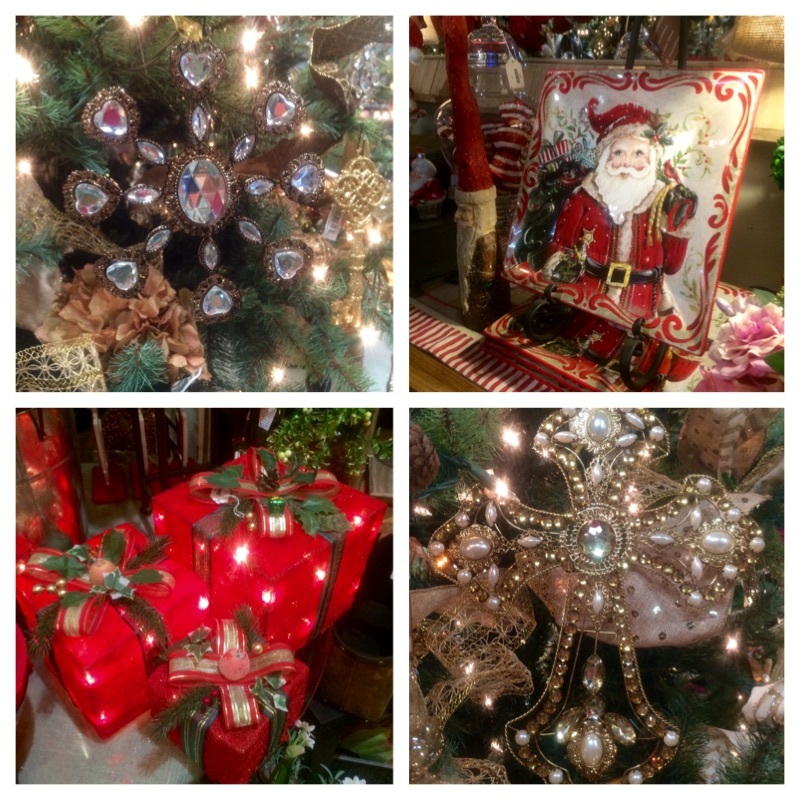 During our Christmas Decorating Event we will be kicking off the Christmas decorating season with great sales on Christmas decor items, FREE Christmas tree decorating demos, yummy treats and more! 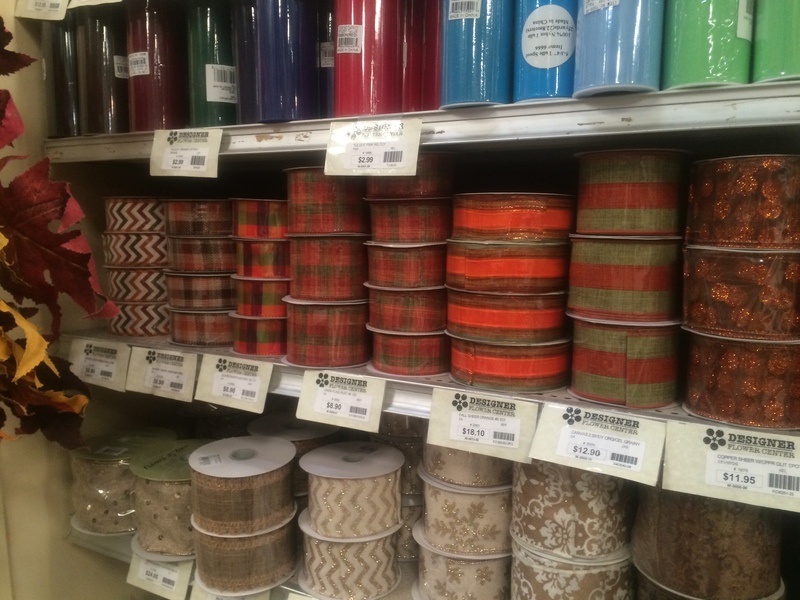 On Saturday the 28th at 11:00am & 3:00pm get professional tips during our FREE demo on how to run ribbon through a Christmas Tree and how to decorate with beautiful berries and holly! DFC Specials and upcoming events! This week we have 2 fun events! 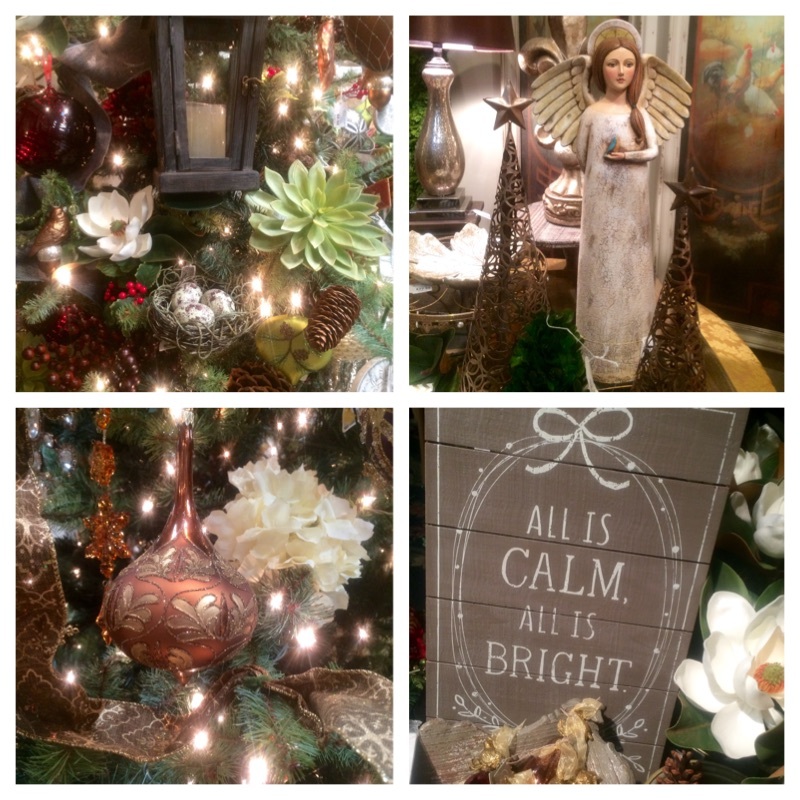 Our Girls night out and our “Deck the Halls” holiday event! Join us this Thursday for a fun night out with your girlfriends. We will have door prizes, sales, a raffle, wine, refreshments, games and more. Bring your girls out for this adults only event! The raffle will be held at 7:00pm, must be present to win! 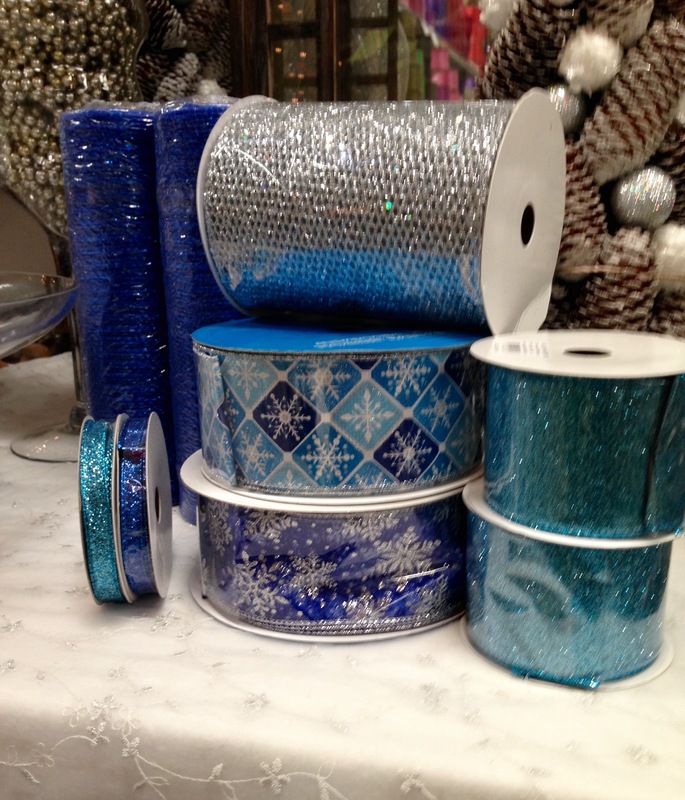 This Friday and Saturday will be our “Deck the Halls” event, a holiday event you won’t want to miss. 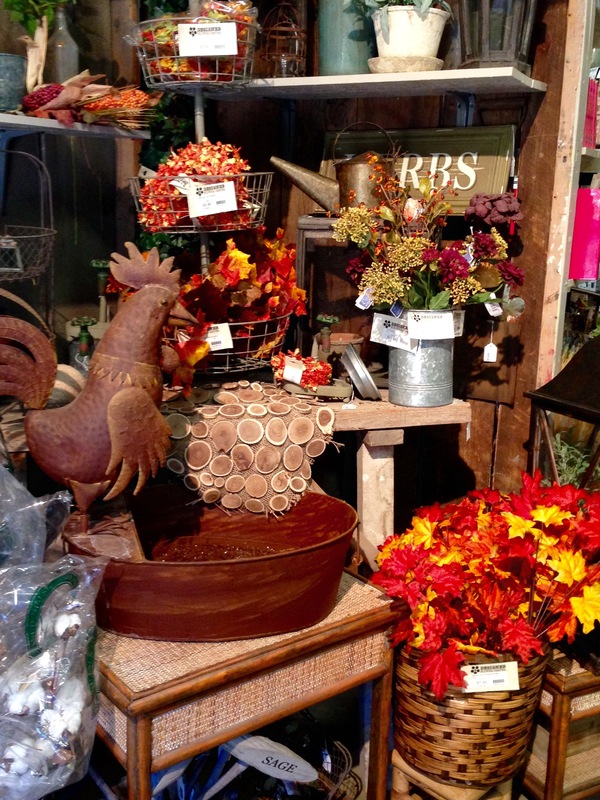 We have new displays full of NEW product! 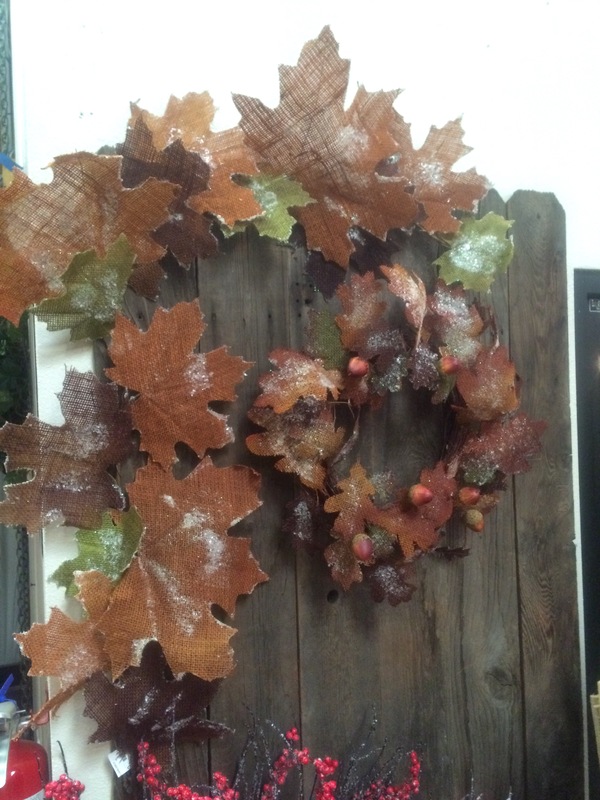 Come check out whats “in” this holiday season. 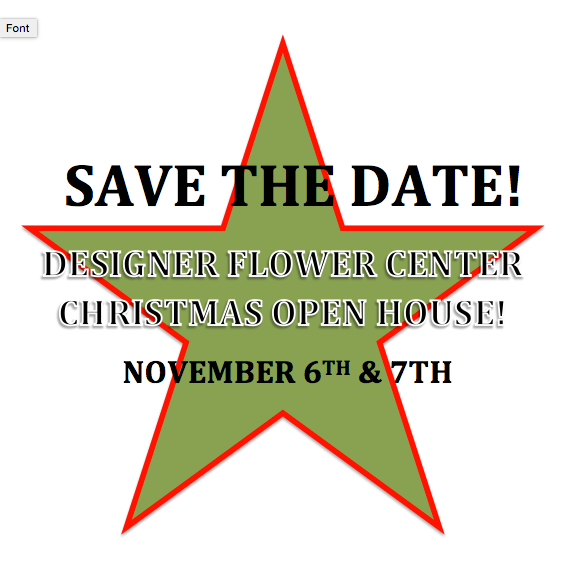 We will have great sales, FREE demo, an awesome design class, refreshments and more! 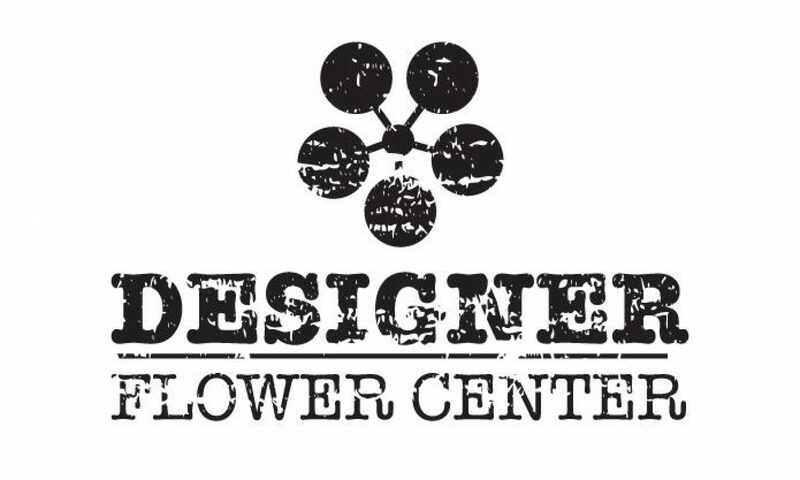 On the 21st we will be offering a design class. 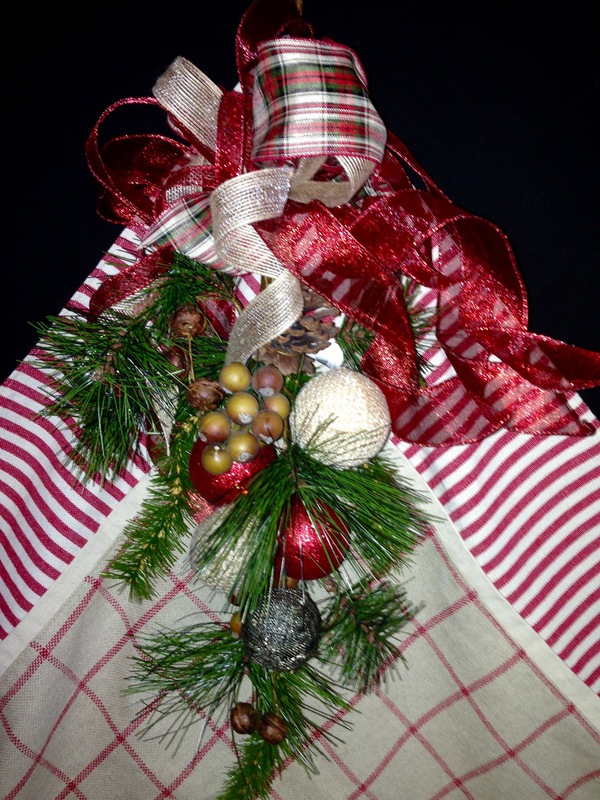 The design class cost $25.00 per person and includes full class instruction and all the materials needed to create this beautiful holiday swag. During the 3 days of our events we will be having these great DFC specials! 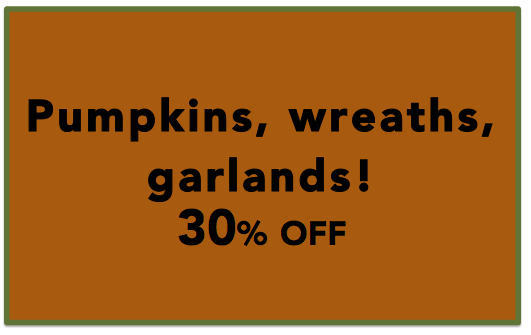 BIG Fall and Christmas sale! Our “Deck the Halls” Christmas Open House was a huge success, a BIG thank you to everyone who came out and had a great time! It was so nice seeing everyone at our event! We hope to see you all at our next event! 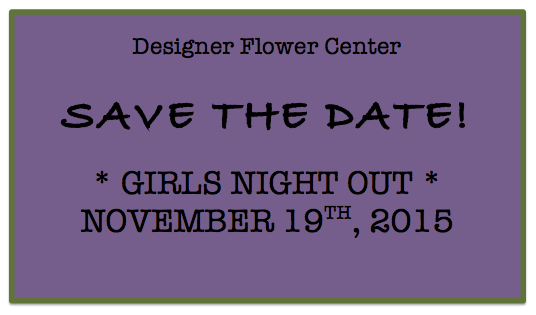 November 19th We will be hosting our next Girls Night out event! Join us for a fun evening full of door prizes, sales, wine, refreshments, games and an all around great time. Our last Girls Night Out event was a big hit, hope to see you there! 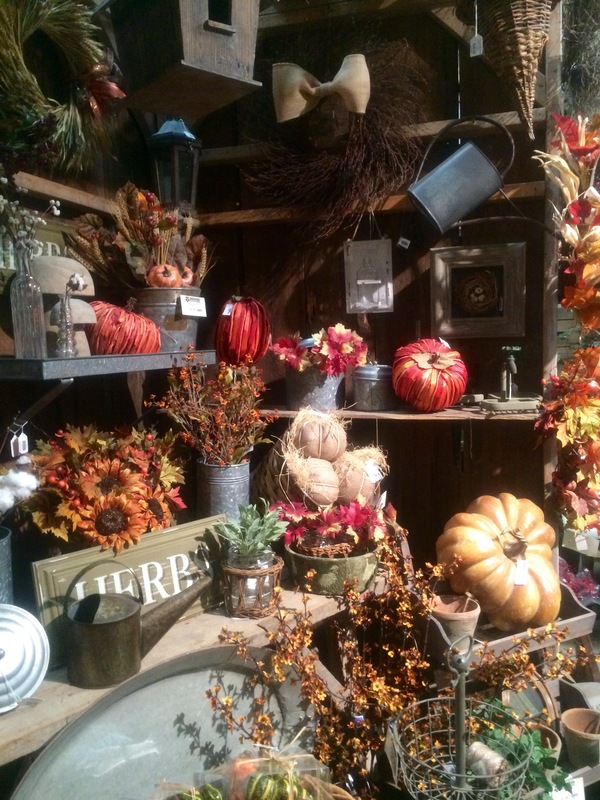 November 20th and the 21st is our Home for the Holidays event. 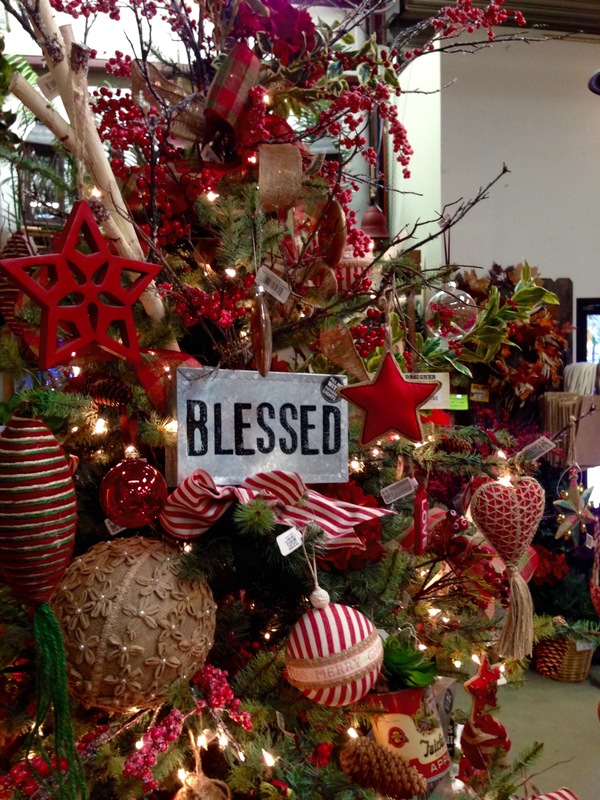 During this event we will have a FREE demo, a design class on the 21st, refreshments, BIG sales and door busters! Mark your calendars and save the date! The design class on the 21st cost $25.00 per person and includes all materials needed for the project and full class instruction! 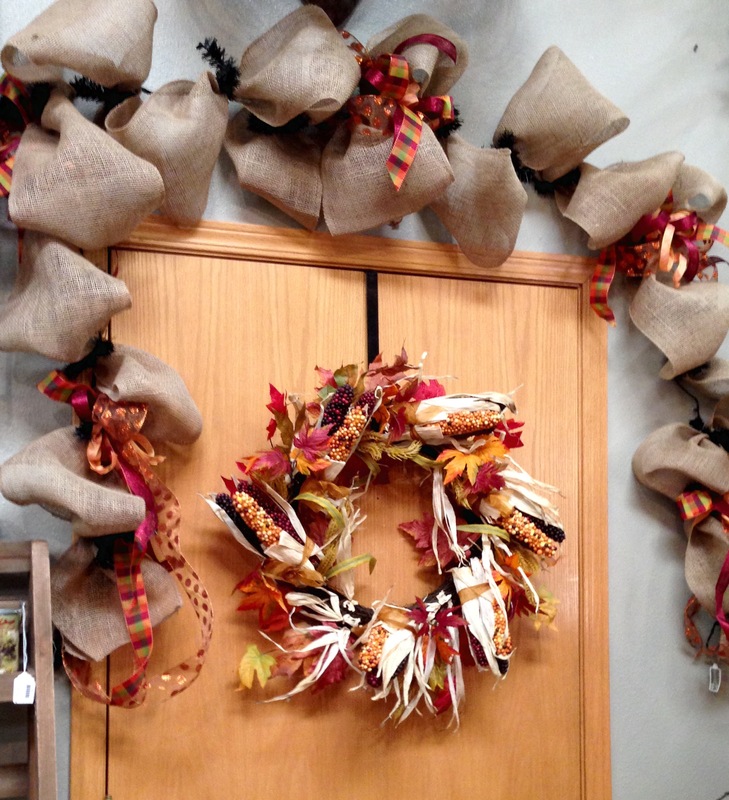 Below is a photo of what you will make and get to take home! New displays FULL of new product!!! 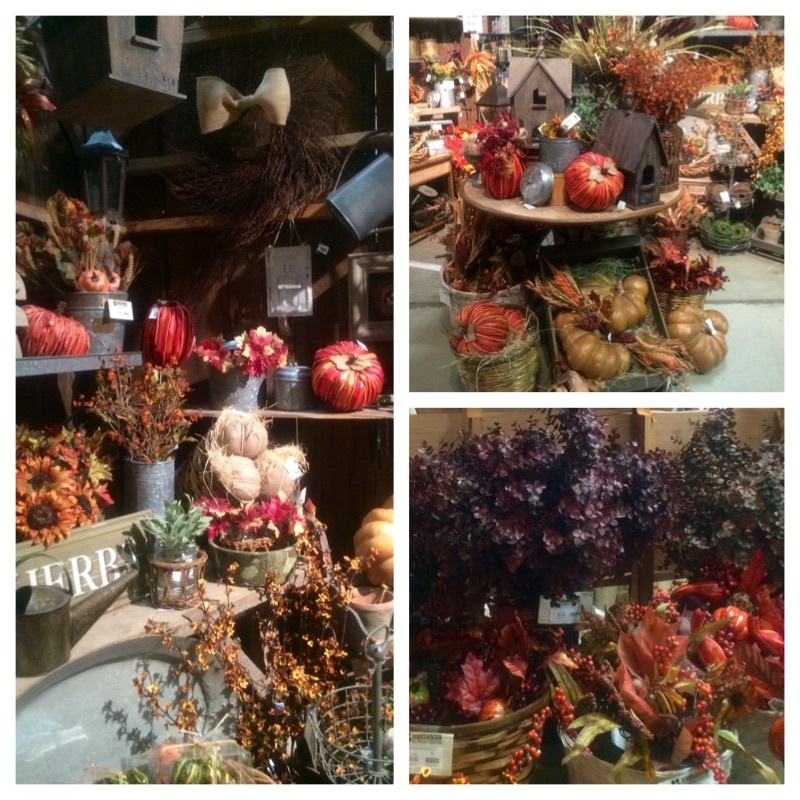 DFC Fall Sales and Deck the Halls OPEN HOUSE! 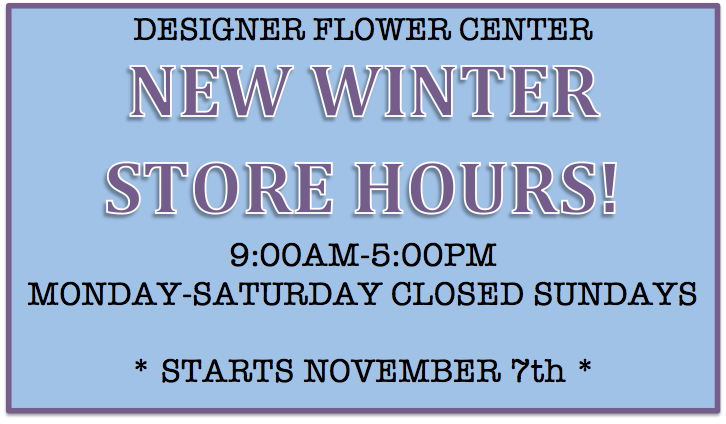 Designer Flower Center will be having an awesome Open House event this weekend. Save the date for this Friday and Saturday! We will have DFC specials, refreshments to kick off the holiday, Classes, and a FREE demo! 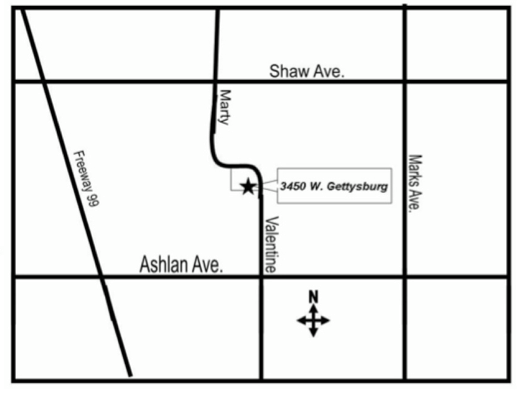 Our Open House is on Friday and Saturday from 9:00AM-5:00PM. Join us on the 7th at 9:30AM to learn how to make this beautiful Candy Cane. Class costs $25.00 and it includes everything to make this awesome Candy Cane and full instruction. We will also have a FREE DEMO at noon! 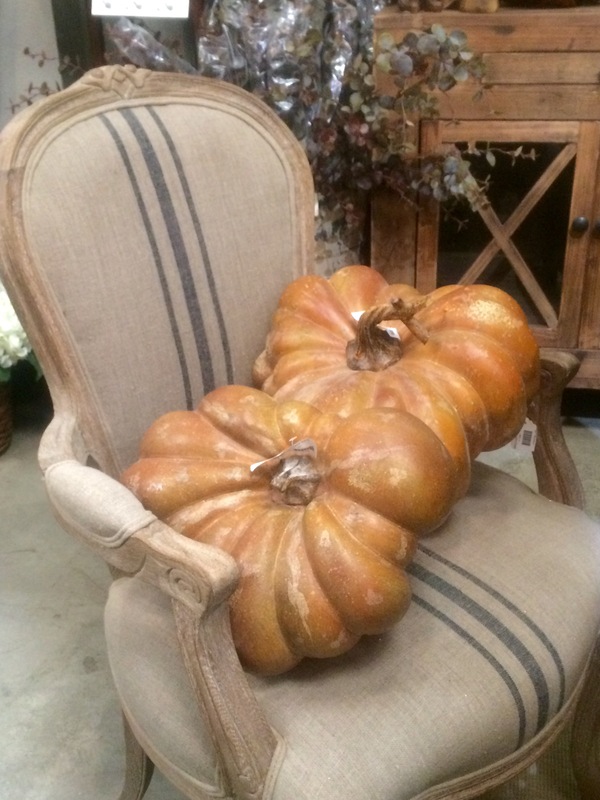 We are having a Fall Sale- Snag up some beautiful Fall decor for Thanksgiving! HUGE SAVINGS! HURRY UP BEFORE THEY ARE GONE!